My doctors have been trying to get me to take a fish oil supplement for several years now, but every time I have tried I wouldn't get very far into the bottle without giving up because of the nasty taste and fish burps. I can't stand those! 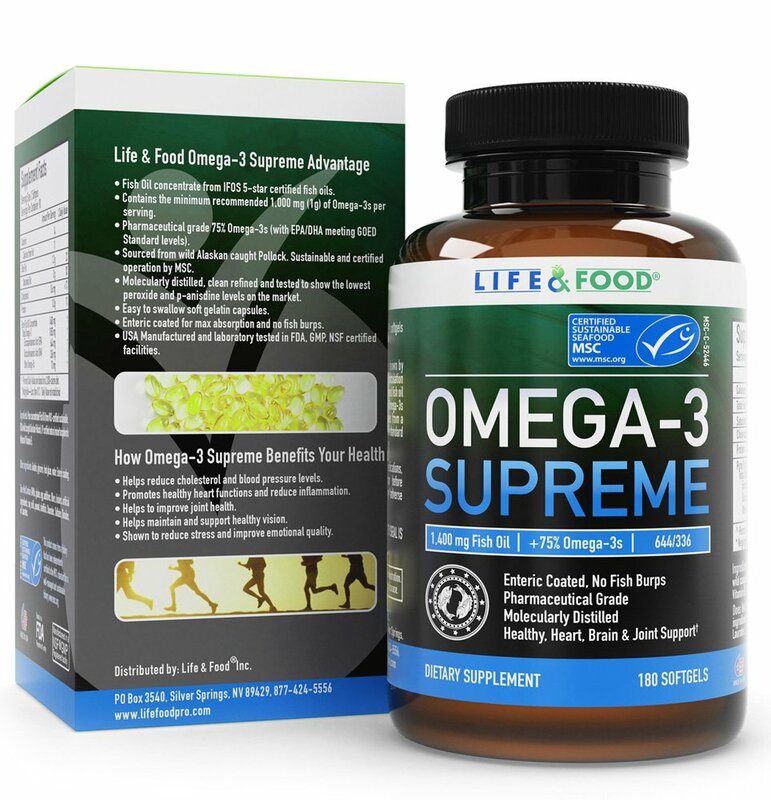 I decided to give it one more try with the Omega-3 Supreme Fish Oil Softgels. The recommended dosage for adults is two soft gels with a meal, and the bottle contains enough for 90 servings at this dosage. The pills are a little larger than I would like, but that is because they contain a higher concentration than some of the other products out there. I was pleasantly surprised that I did not end up with a bad case of fish burps after taking these like I have with the other brands I have taken in the past. If you need to take fishoil supplements, I would recommend this brand.